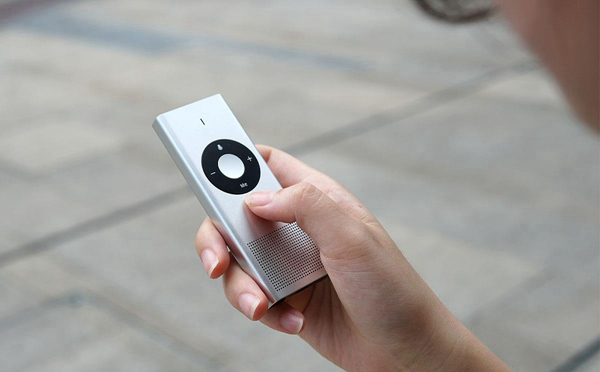 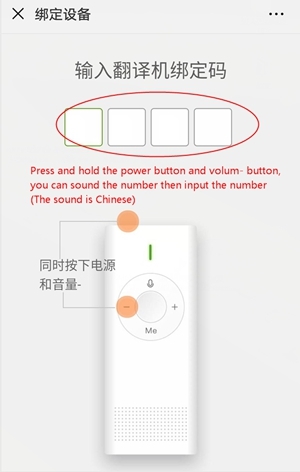 Are you confused for the Xiaomi MY001CN Translator? 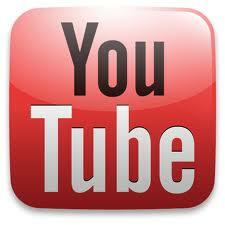 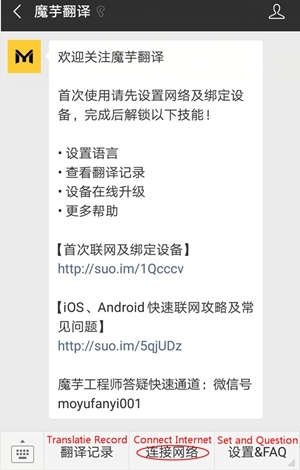 Maybe this article can provide some help to you. 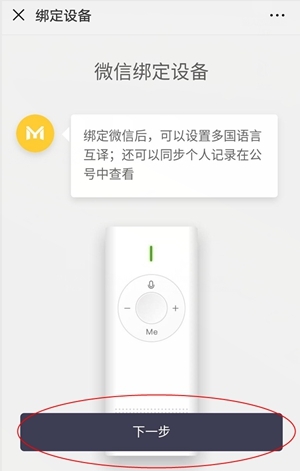 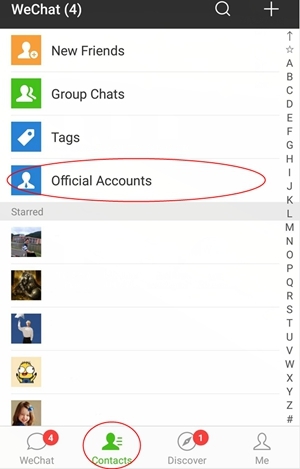 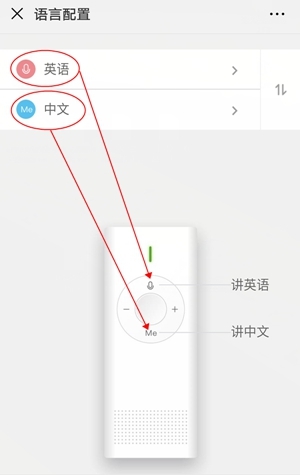 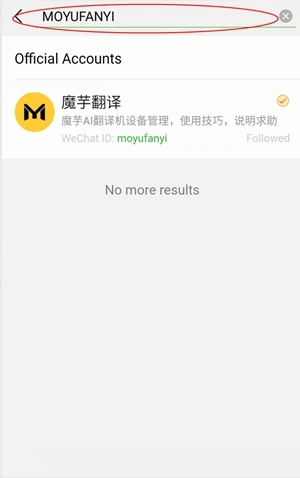 Before setting the Xiaomi Konjac Translator, please ensure your phone has WeChat APP. 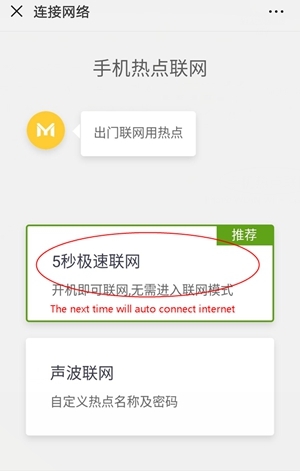 (You can download in www.wechat.com). 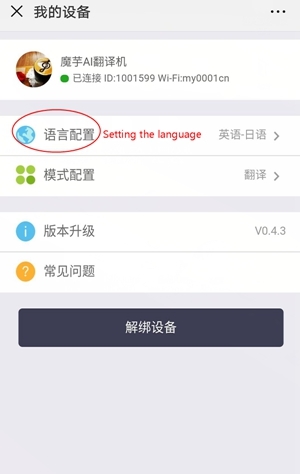 Then follow the step can setting this translator. 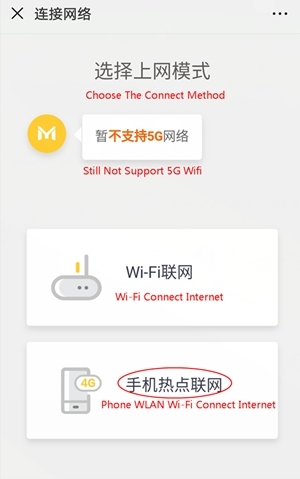 After setting the Phone WLAN Wi-Fi named and password to “my0001cn”, restart the translator can connect internet. 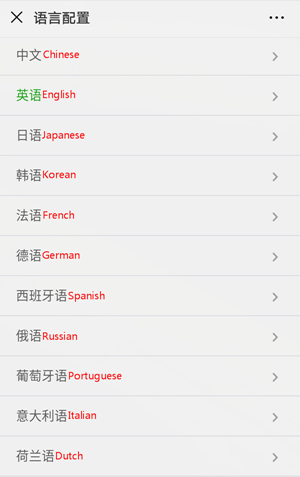 Now you can set the translated language. 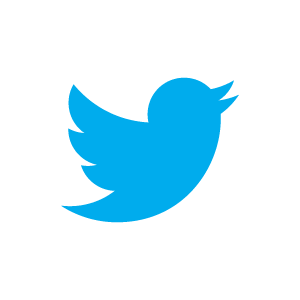 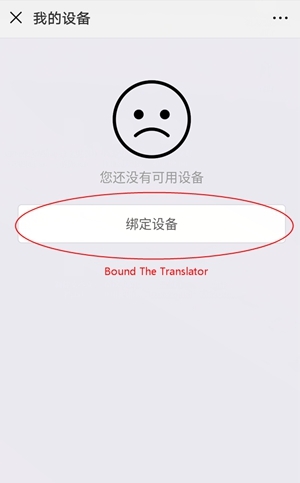 By the way, after this step, your phone has bound the translator. 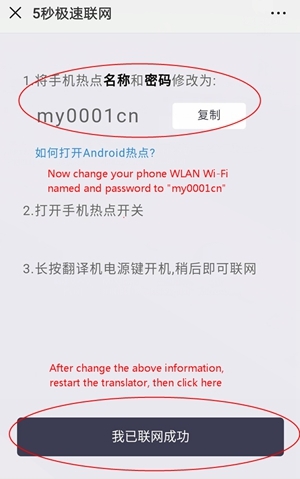 Every time when you wanna use the translator, you just need turn on the phone WLAN Wi-Fi then turn on the translator.